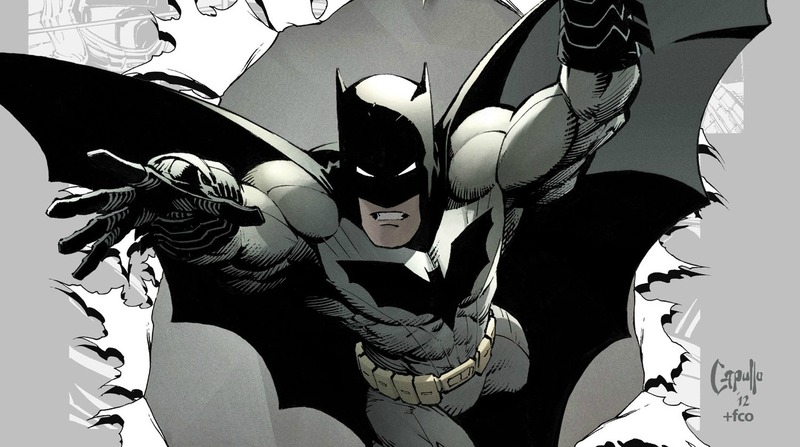 While the New 52 has faced much criticism since its release, Batman has still shined bright as ever. The series began with the Court of Owls arc filling up the pages of first two volumes. 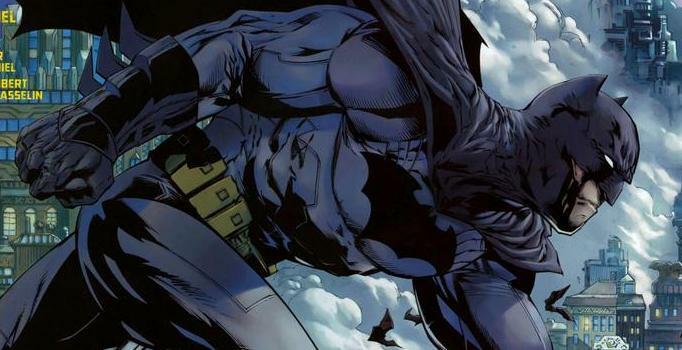 Batman, as well as Bruce Wayne, are endangered as the Court of The Owls make Batman target number one, going as far as releasing the Talion on him. The story plays out with the head of the Court being Bruce Waynes alleged brother Thomas Wayne Jr. However after their final battle no body was ever discovered so a DNA test was never possible to confirm. This eats at Bruce as he begins to debate whether his parents were capable of withholding a secrete of this magnitude. Death of the family follows in Volume 3 with the Joker returning to Gotham with delusional plans of making Batman the best version of himself. He kidnaps all of Batman’s counterparts holding them hostage while setting Batman up with a bunch of traps and missions aimed at harming Gotham and training Batman. However it is all to no avail as Batman is able to save everyone from the Joker without exposing anyones identity. This opens up an interesting look into the Joker and his lack of interest in their identities as well as starts tension about trust within the Bat Family. Batman flashes back to the past a few years focusing on his return to Gotham after his presumed death as well as his battle with the Red Hood Gang. They use his Uncle to attempt to build up a family feud story line but it seems to really go no where and seems to be the only weakness I found in the run. All in all an amazing comic run worth of anyones read. The best of the New 52 run by far. 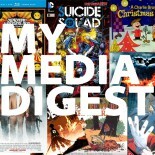 This entry was posted on May 27, 2015 by My Media Digest in Brad Lee, Comics and tagged batman, bew 52, comic, court of the owls, dc, dc comics, death of the family, joker, red hood gand, Thomas wayne jr.